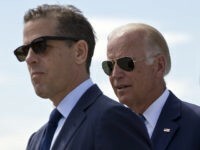 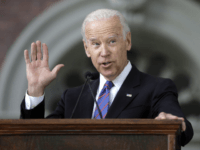 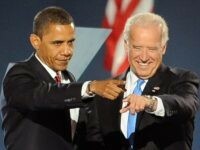 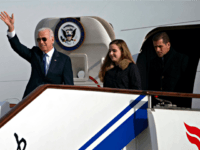 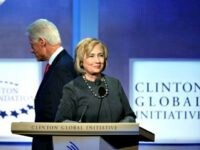 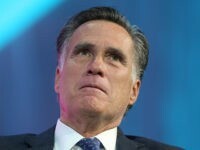 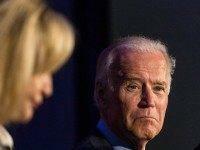 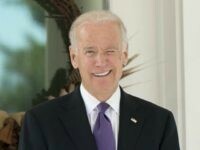 Though the New York Times on Thursday reported that former Vice President Joe Biden is reportedly “95 percent committed to running for president,” Biden is hesitating entering the race because he is reportedly “uneasy” about potential attacks on his son Hunter, who was a subject of Breitbart News Editor-at-Large Peter Schweizer’s blockbuster book, Secret Empires, which highlighted the “new corruption” associated with the Bidens. 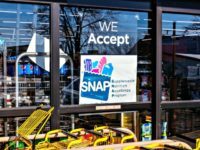 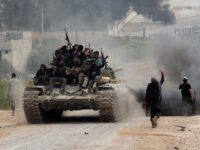 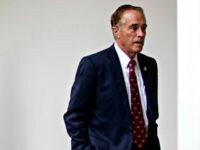 Millions of taxpayers dollars trafficked through food stamp fraud went to terrorists who funded their activities at home and abroad, according to an explosive report from the Government Accountability Institute. 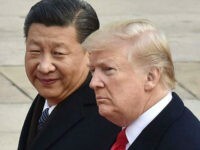 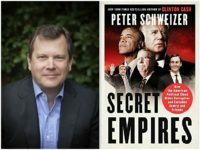 Government Accountability President and Breitbart News Senior Editor-at-Large Peter Schweizer warned of the Chinese government’s political influence operations within America during a Monday interview with Breitbart News Editor-in-Chief Alex Marlow on SiriusXM’s Breitbart News Daily. 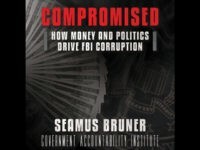 Seamus Bruner, Government Accountability Institute (GAI) researcher and author of Compromised: How Money and Politics Drive FBI Corruption, explained how former FBI Directors James Comey and Robert Mueller leveraged their government positions to enrich themselves. 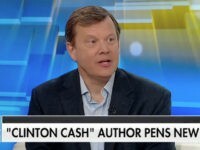 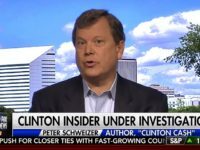 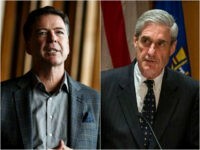 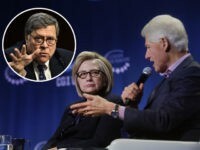 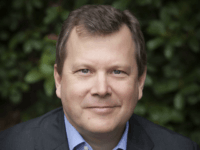 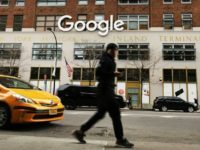 Peter Schweizer, president of the Government Accountability Institute (GAI), explained how former FBI Directors James Comey and Robert Mueller leveraged their government positions for self-enrichment. 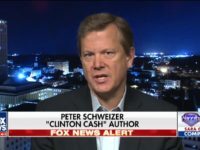 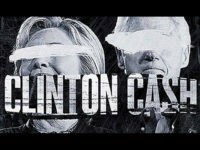 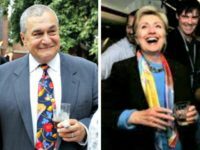 He joined his colleague Seamus Bruner, a GAI researcher, to discuss the latter’s forthcoming book, Compromised: How Money and Politics Drive FBI Corruption, in a Friday interview with Sean Hannity. 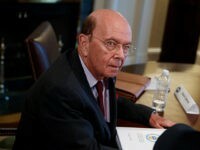 Commerce Secretary Wilbur Ross’ conflicts of interests may complicate his ability to negotiate international trade policy, according to a new report from the Government Accountability Institute.